Price includes a 1-color screen printed imprint on a 50/50 poly-cotton triangle. 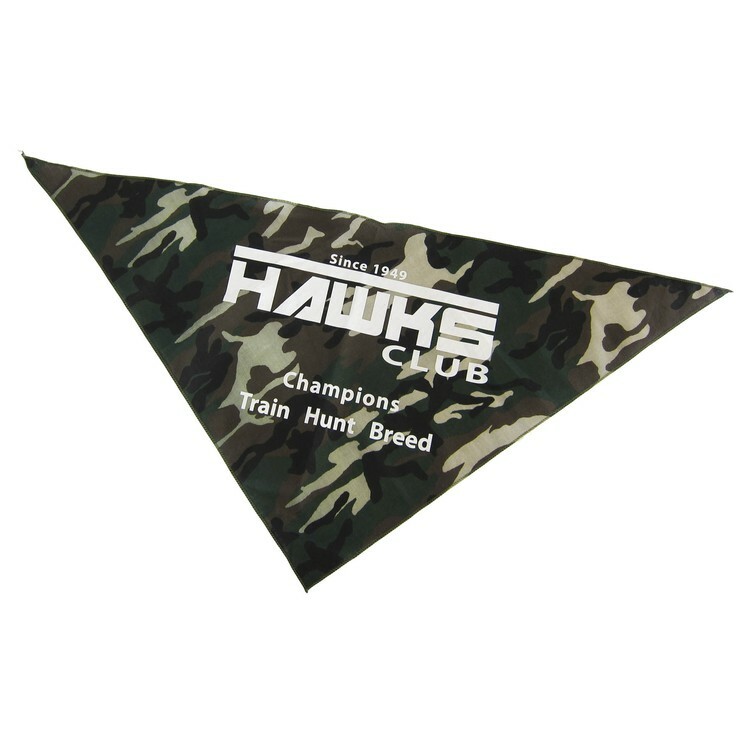 Size: 22" x 22" x 29" Imprint Area: 15" x 15" x 21" Product Colors: Camo. Imprint Colors: White, Black, Red (PMS 199), Hot Pink (PMS 212), Bright Yellow (PMS 108), Athletic Gold (PMS 135), Orange (PMS 165), Dark Purple (PMS 268), Kelly Green (PMS 355), Forest Green (PMS 342), Royal (PMS 286), Navy (PMS 289). PMS Color Match: $30(G) per color. Set-up: $65(G). Exact repeat set-up $35(G). Virtual Proof: Free upon request with order. Will affect production time. Pre-Production Proof: $65(G). Will affect production time. Spec Sample: $65(G) Production Time: 12-15 working days after required proof approval. Packaging: Bulk. Approx. 9 lbs/100 pieces F.O.B. : South Carolina (29605) Overruns/Underruns: +/- 5% is normal and will be billed accordingly. 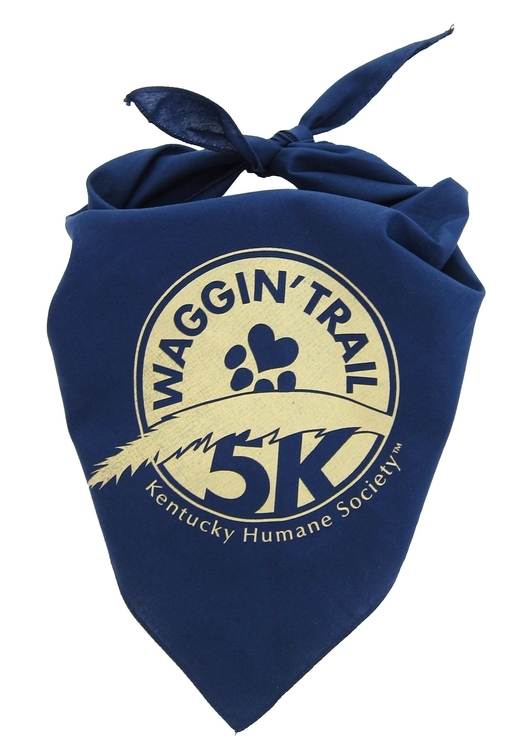 Price includes a 1-color screen printed imprint on a 50/50 poly-cotton triangle. 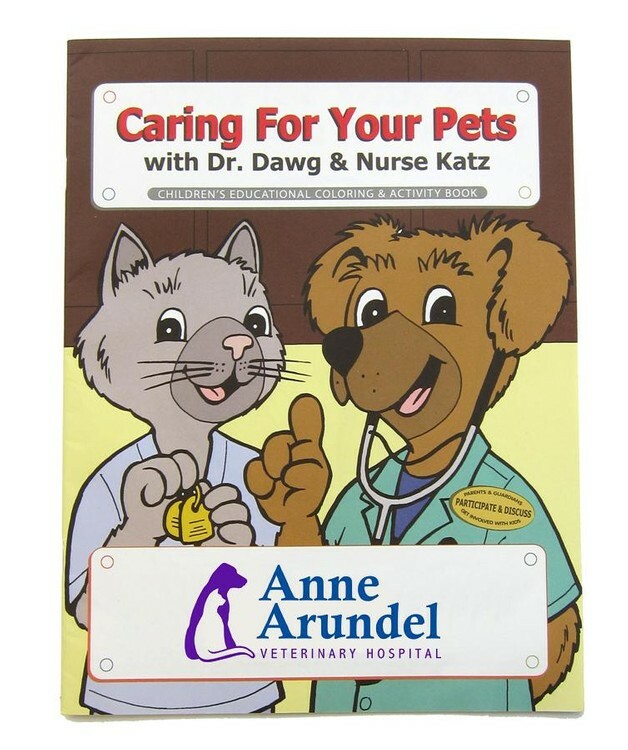 Size: 22" x 22" x 29" Imprint Area: 15" x 15" x 21" Product Colors: Black, White, Bright Yellow (108), Red (199), Hot Pink (212), Buff Beige (466), Olive (574), Orange (165), Dark Purple (268), Royal (286), Light Pink (510), Navy, Kelly (355), Forest (342), Chambray, Turquoise (311), Lime (361). Imprint Colors: White, Black, Red (PMS 199), Hot Pink (PMS 212), Bright Yellow (PMS 108), Athletic Gold (PMS 135), Orange (PMS 165), Dark Purple (PMS 268), Kelly Green (PMS 355), Forest Green (PMS 342), Royal (PMS 286), Navy (PMS 289). Set-up: $65(G). Exact repeat set-up $35(G). PMS Color Match: $30(G) per color. Virtual Proof: Free upon request with order. Will affect production time. Pre-Production Proof: $65(G). Will affect production time. Spec Sample: $65(G) Production Time: 12-15 working days after required proof approval. Packaging: Bulk. F.O.B. : South Carolina (29605) Overruns/Underruns: +/- 5% is normal and will be billed accordingly. Adhesive notes are made with a water-based adhesive and printed with soy-based inks. Price includes four color process imprint. Item # 603-4290 = 25 Sheets/pad Item # 603-4292 = 50 Sheets/pad Item # 603-4294 = 100 Sheets/pad Size: 3-1/2" x 3-1/2". Imprint Area: 3" x 3" within die cut shape. Please specify location of imprint. 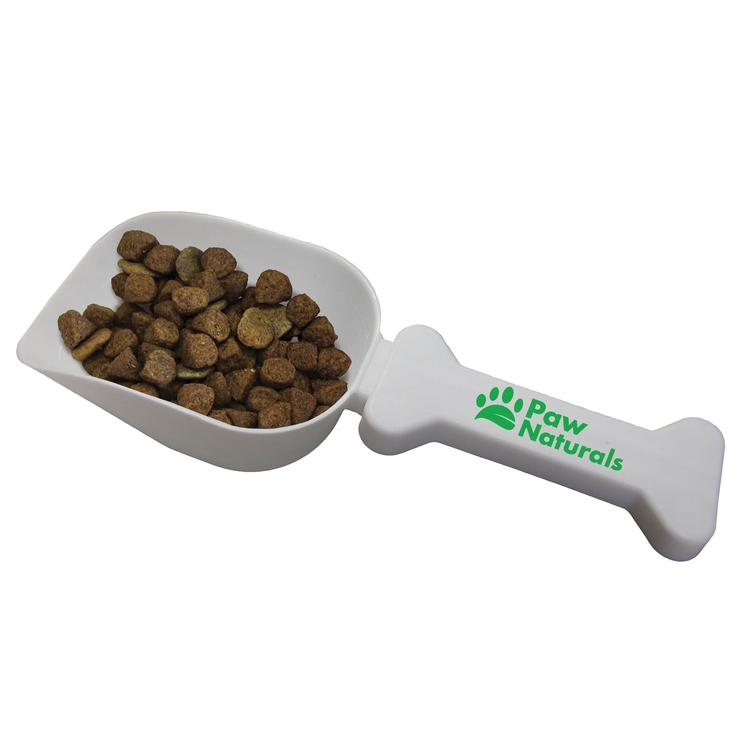 Product Colors: White with gray paw print. Imprint Colors: Specify PMS color(s) on PO. Set-up: $35(G). Exact repeat set-up $25(G). Virtual Proof: Free upon request with order. Will affect production time. Pre-Production Proof: Not available for this item. Spec Sample: Not available for this item. Production Time: 5-7 days after proof approval. Packaging: Bulk. Shipping: 100 pcs = 4 lbs. Box dimensions: 12" x 12" x 7". F.O.B. : Minnesota, (56301) Overruns/Underruns: +/- 5% is normal and will be billed accordingly. 24 oz. capacity. Price includes a screen printed, 1-color imprint on one location. (Note: Hand Wash Only, meets FDA requirements). 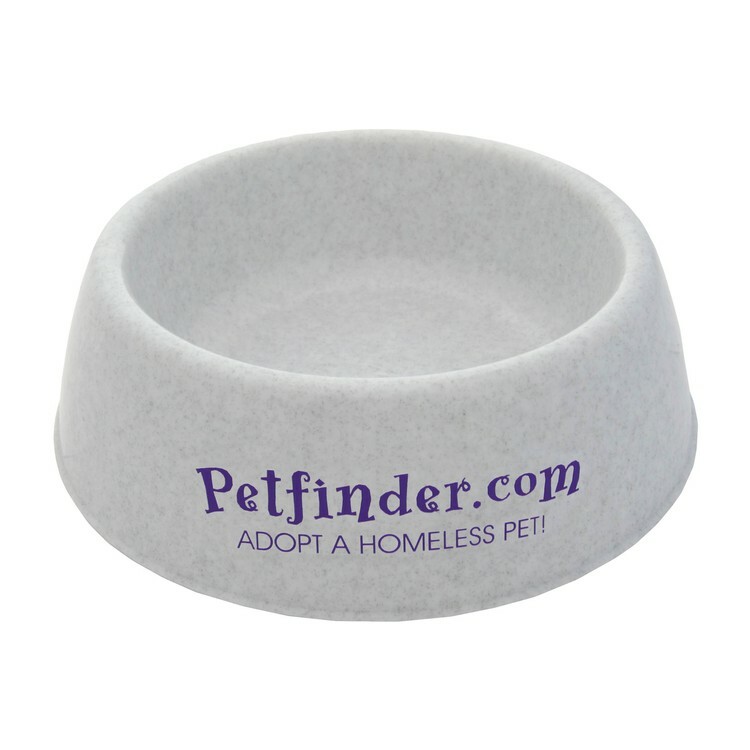 Size: 8" diameter x 2-1/2" H. Imprint Area: 3-1/2" W x 1-1/4" H. Product Colors: White, Red, Granite Gray Imprint Colors: White, Black, Purple (266), Purple (267), Blue (2748), Blue (295), Blue (2728), Aqua (3125), Teal (321), Green (347), Green (3308), Yellow (012), Athletic Gold (123), Orange (021), Light Pink (210), Red (193), Burgundy (209), Burgundy (195), Metallic Silver, Metallic Gold, Brown (476). Set-up: $45(G). Exact repeat set-up $20(G). PMS® Color Match: $40(G) per color, mixing charge for PMS color matching. Virtual Proof: Free upon request with order. Will affect production time. Pre-Production Proof: $40(G). Will affect production time. Spec Sample: $40(G), plus all set-up charges. Production Time: 5 days after required proof approval. Packaging: Bulk. Polybagging available for $.15(C) per piece. Recommended to minimize scuffing. Shipping: 200 pieces/carton = 34 lbs. Box Dimensions: 17 x 17 x 15 F.O.B. :Pennsylvania, (16506) Overruns/Underruns: +/- 5% is normal and will be billed accordingly. If no overruns will be accepted, order must clearly specify "no overruns". Scoop has a 1-cup capacity. Price includes a screen printed, 1-color imprint on one location. 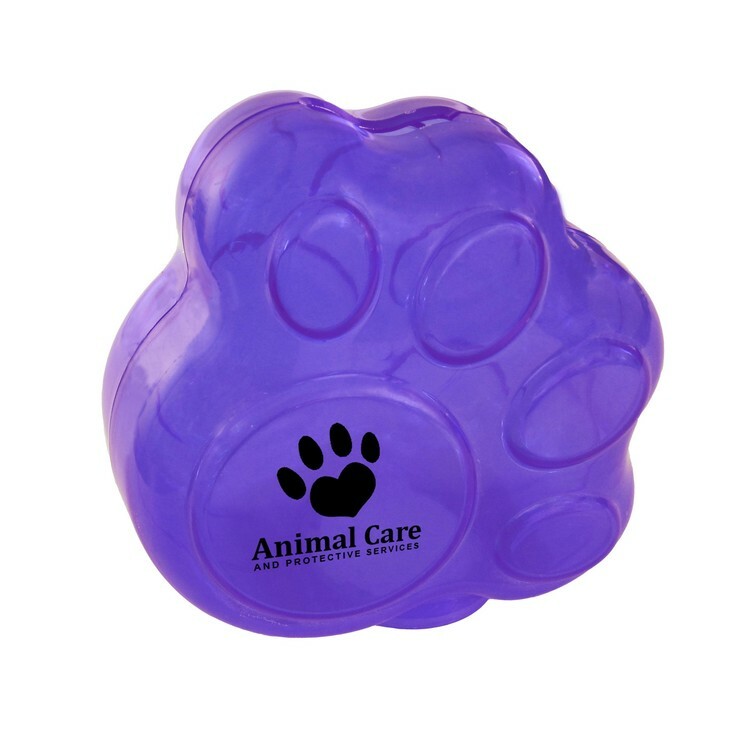 Size: 3-1/4" H x 9" W Imprint Area: 3-3/8" W x 5/8" Product Colors: White, Red, Granite Gray Imprint Colors: White, Black, Purple (266), Purple (267), Blue (2748), Blue (295), Blue (2728), Aqua (3125), Teal (321), Green (347), Green (3308), Yellow (012), Athletic Gold (123), Orange (021), Light Pink (210), Red (193), Burgundy (209), Burgundy (195), Metallic Silver, Metallic Gold, Brown (476). Set-up: $45(G). Exact repeat set-up $20(G). Additional Colors: $45(G) Set-up plus $.30(C) per piece. Exact repeat set-up is $45(G) plus $.30(C) per piece. PMS® Color Match: $40(G) per color, mixing charge for PMS color matching. Virtual Proof: Free upon request with order. Will affect production time. Pre-Production Proof: $40(G). Will affect production time. Spec Sample: $40(G), plus all set-up charges. Production Time: 5 days after requested proof approval. Packaging: Bulk. Polybagging available for $.05(G) per piece. Recommended to minimize scuffing. Shipping: 200 pieces/carton = 26 lbs. Box Dimensions: 18 x 18 x 10 F.O.B. :Pennsylvania, (16506) Overruns/Underruns: +/- 5% is normal and will be billed accordingly. If no overruns will be accepted, order must clearly specify "no overruns". 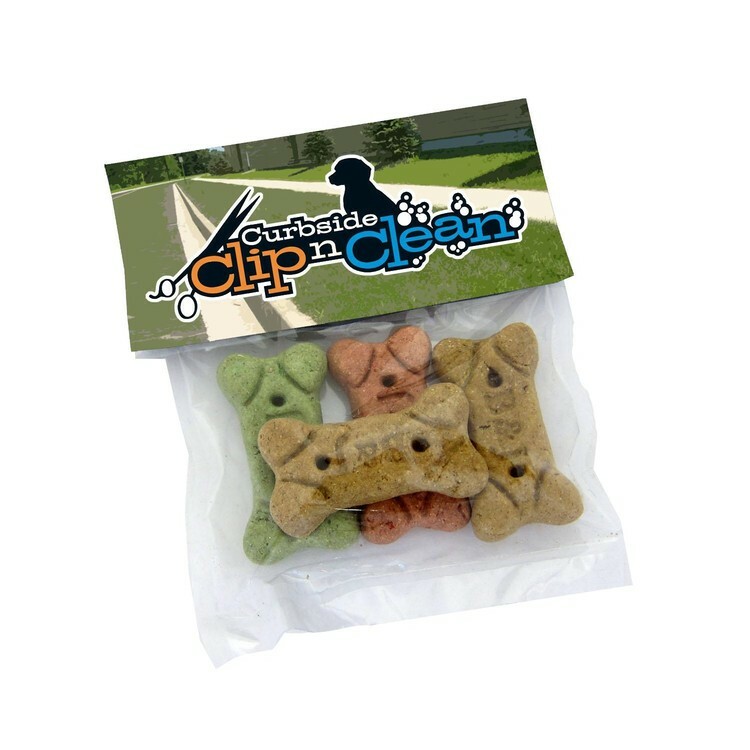 Clear cello pack of 4 dog bones. 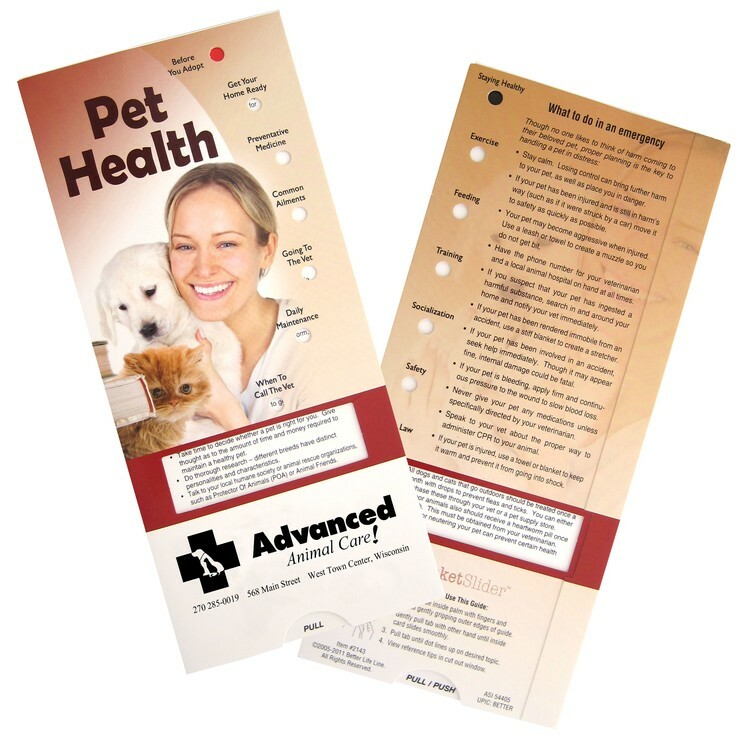 Price includes a 4-color process laminated decal header. (*Note: We regret that we are unable to ship this product to Canada.) Size: 4" W x 3" H. Header Card Size: 5.75" W x 4" H Imprint Area: 4.15" x 4". (See product Template) Imprint Colors: 4-color process laminated decal header card. Set-up: $65(G). Exact repeat set-up $35(G). Virtual Proof: Free upon request with order. Will affect production time. Pre-Production Proof: $35(G), plus all set-up charges. Will affect production time. Spec Sample: $35(G), plus all set-up charges. Production Time: 7-10 days after proof approval. Packaging:Individually wrapped in clear bag with header. 500 case / 39 lbs. Box dim: 14" x 14" x 14". F.O.B. : New Jersey (08031) Overruns/Underruns: 3% overrun on every order under 5,000 units, 2% on orders under 25,000 units and 1% on orders over 25,000 units. Clear cello bag w/ ribbon. Price includes a 4-color process laminated decal. (*Note: We regret that we are unable to ship this product to Canada.) 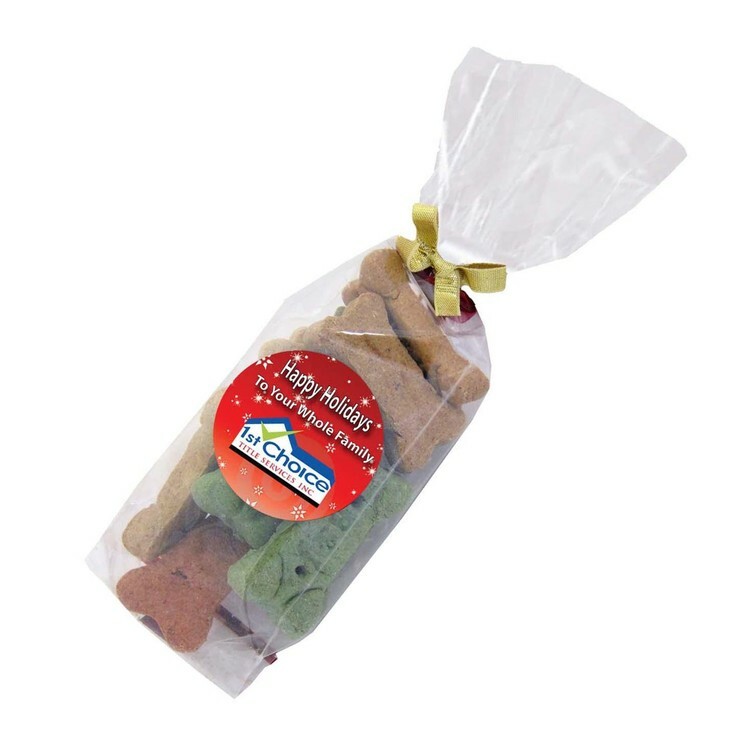 Size: 6"L x 3" W x 1-1/2" D. Imprint Area: 1-5/8" D. Product Color: Clear cello bag. Imprint Colors: 4-color process laminated decal. Set-up: $65(G). Exact repeat set-up $35(G). Virtual Proof: Free upon request with order. Will affect production time. Pre-Production Proof: $35(G), plus all set-up charges. Will affect production time. Spec Sample: $35(G), plus all set-up charges. Production Time: 7-10 days after required proof approval. Packaging: Individually wrapped in clear bag with header. 125 units / case = 20 lbs. Box dim: 14" x 14" x 14". F.O.B. : New Jersey (08031) Overruns/Underruns: 3% overrun on every order under 5,000 units, 2% on orders under 25,000 units and 1% on orders over 25,000 units. 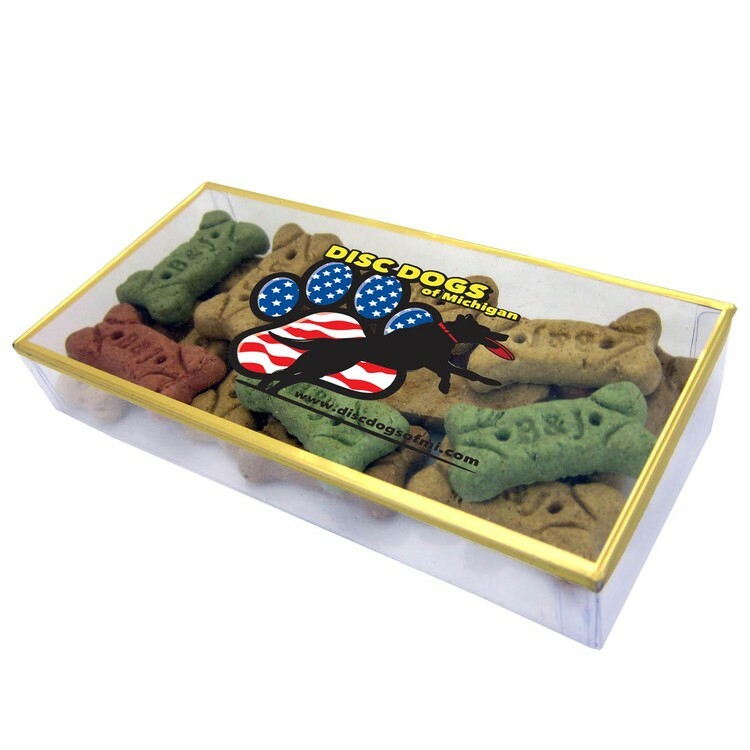 Dog bone treats in a clear gold rimmed box. Price includes 1-color direct imprint or 4-color laminated decal. (*Note: We regret that we are unable to ship this product to Canada.) 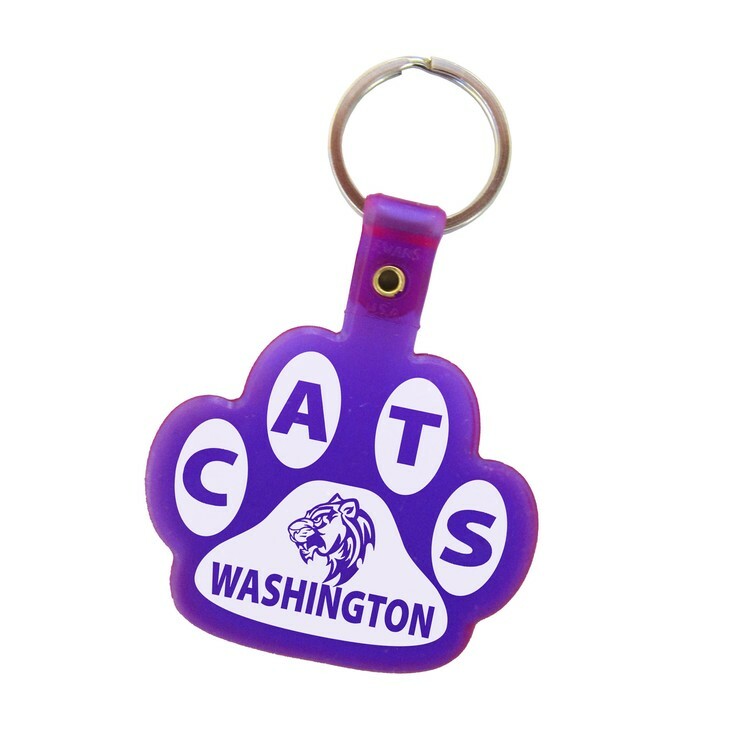 Size: 6" L x 3" W x 1-1/2" H Imprint Area: Laminated decal - 3" x 1-3/4". 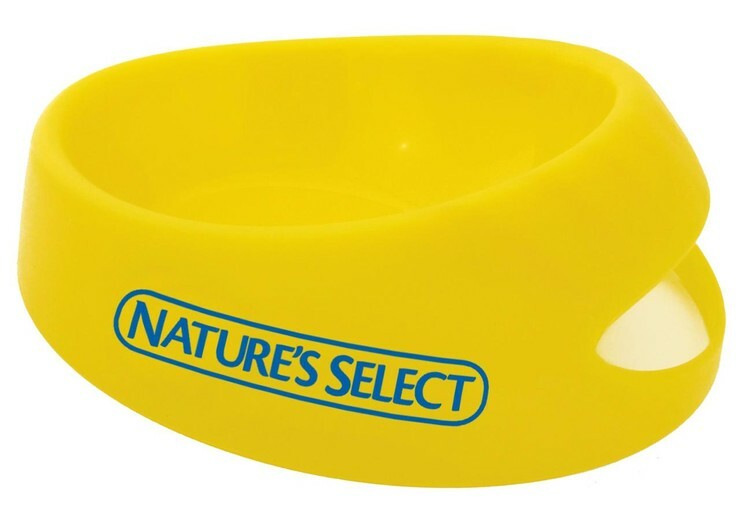 Product Color: Clear, gold rimmed box. Imprint Colors: 4-color process laminated decal. Set-up: $65(G). Exact repeat set-up $35(G). Virtual Proof: Free upon request with order. Will affect production time. Pre-Production Proof: $35(G), plus all set-up charges. Will affect production time. Spec Sample: $35(G), plus all set-up charges. Production Time: 7-10 days after required proof approval. Packaging:Clear, gold rimmed box. 48 units / case = 22 lbs. Box dim: 14" x 14" x 14". F.O.B. : New Jersey (08031) Overruns/Underruns: 3% overrun on every order under 5,000 units, 2% on orders under 25,000 units and 1% on orders over 25,000 units. 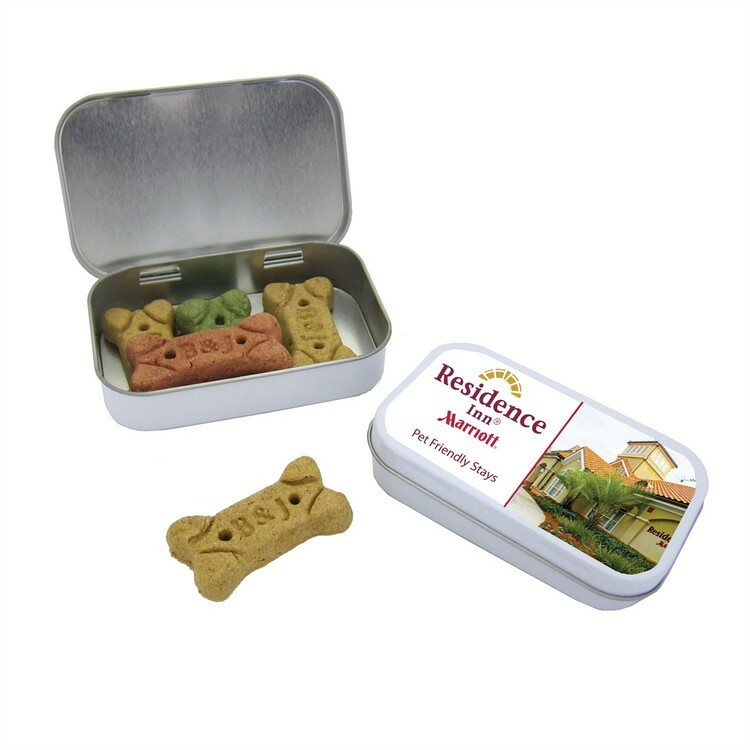 4-5 dog bone treats in a tin. 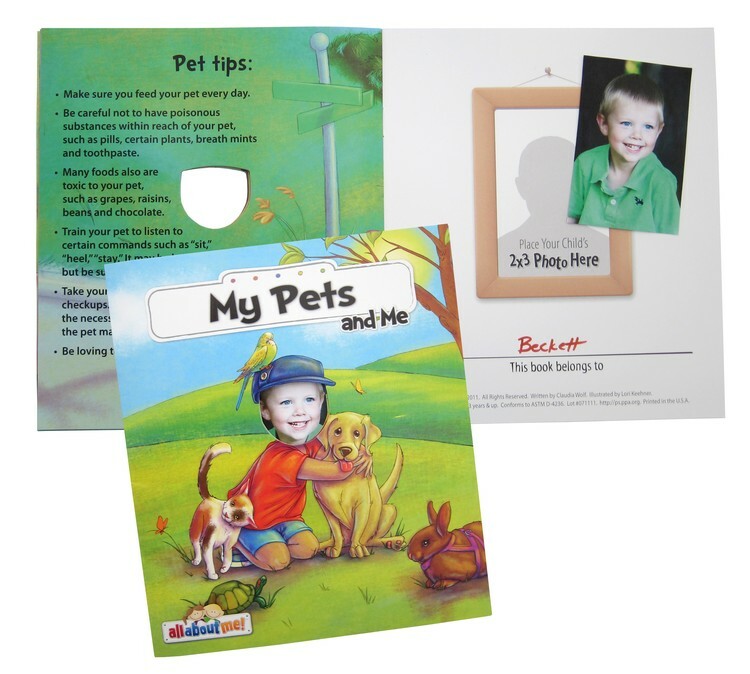 Price includes 1-color direct imprint or 4-color laminated decal. (*Note: We regret that we are unable to ship this product to Canada.) Size: Tin--2-3/8" L x 3-7/8" W x 3/4" D. Label--3.622" x 2.441" Imprint Area: 3.079" x 1.908" (Decal) Product Colors: Silver or White Tin. 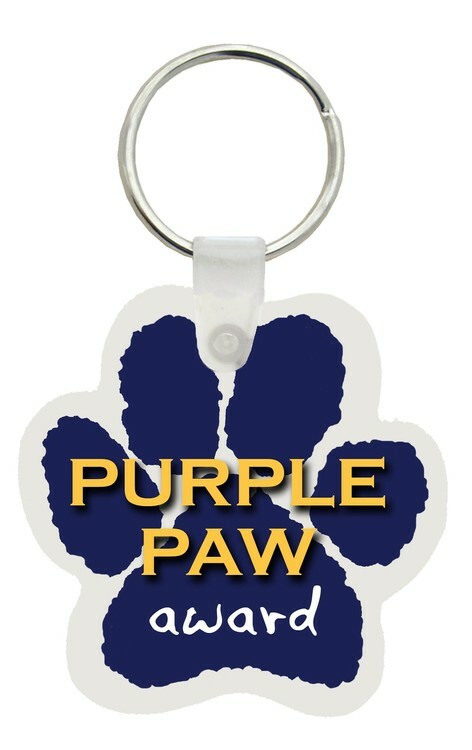 Imprint Colors: 4-color laminated decal. Set-up: $65(G). Exact repeat set-up $35(G). Virtual Proof: Free upon request with order. Will affect production time. Pre-Production Proof: $35(G), plus all set-up charges. Will affect production time. Spec Sample: $35(G), plus all set-up charges. Production Time: 7-10 days after required proof approval. Packaging: 206 units / 55 lbs. Box dim: 14" x 14" x 14". F.O.B. : New Jersey (08031) Overruns/Underruns: 3% overrun on every order under 5,000 units, 2% on orders under 25,000 units and 1% on orders over 25,000 units. Product Origin/Decoration: Tin is made in China. Dog bones are made and tins filled in the USA. 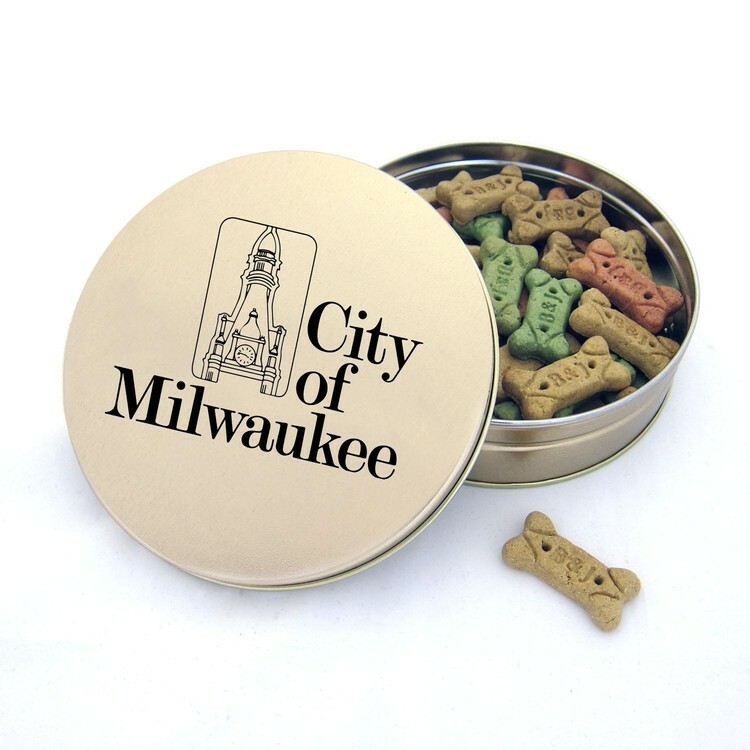 Large tin filled with yummy dog bone treats. 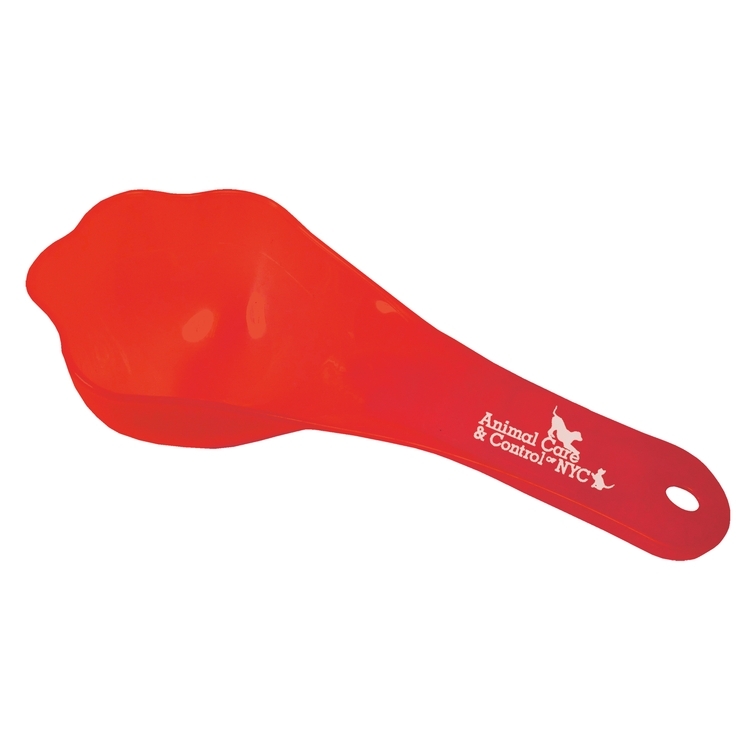 Price includes 1-color direct imprint or 4-color laminated decal. (*Note: We regret that we are unable to ship this product to Canada.) 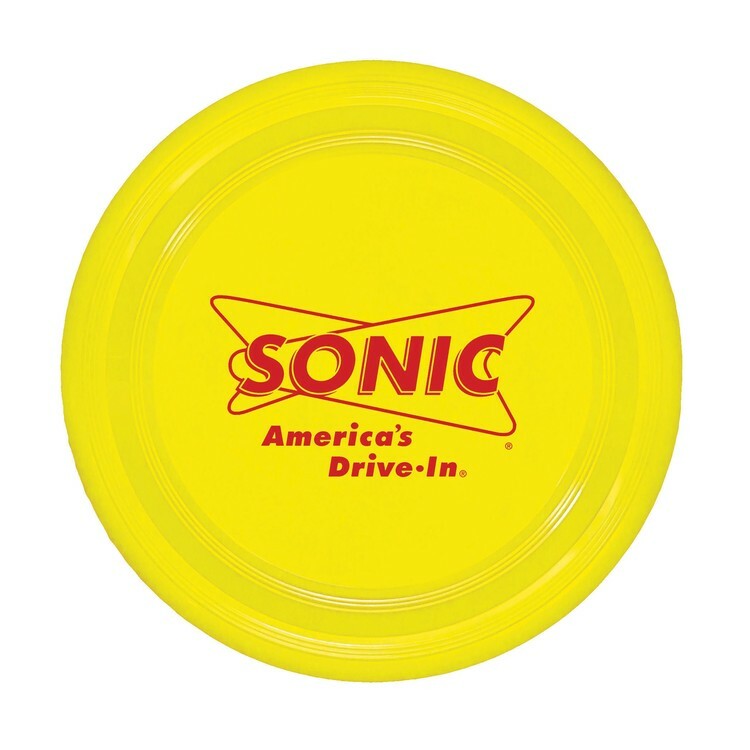 Size: 1-13/16" L x 6-11/16" D Imprint Area: Laminated decal--6" diameter. Product Color: Tin: Blue, Gold, Green, Red, Silver, White. 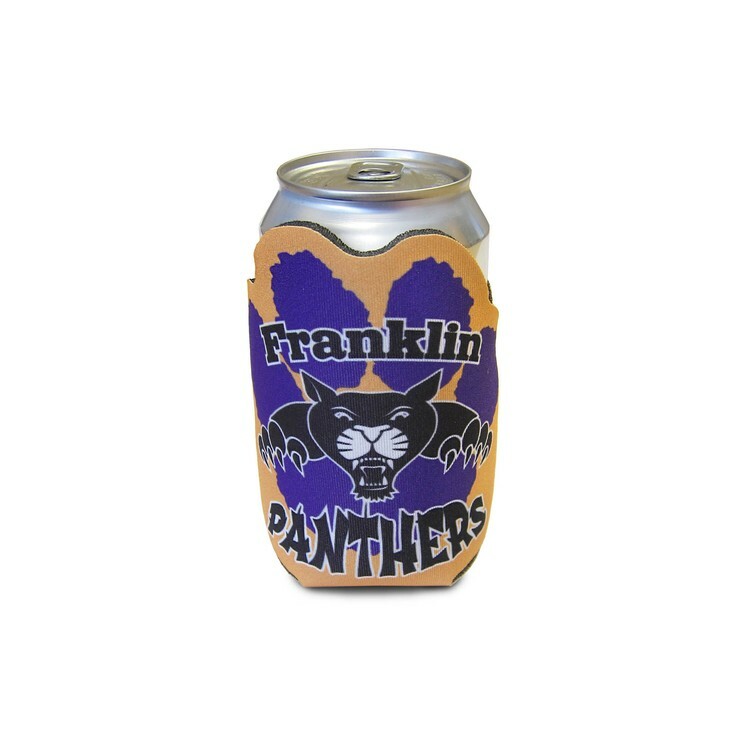 Imprint Colors: 4-color process laminated decal. Set-up: $65(G). Exact repeat set-up $35(G). Virtual Proof: Free upon request with order. Will affect production time. Pre-Production Proof: $35(G), plus all set-up charges. Will affect production time. Spec Sample: $35(G), plus all set-up charges. Production Time: 7-10 days after required proof approval. Packaging:Round Tin. 25 per case = 30 lbs. Box dim. are 17.625" x 15.125" x 16.625". F.O.B. : New Jersey (08031) Overruns/Underruns: 3% overrun on every order under 5,000 units, 2% on orders under 25,000 units and 1% on orders over 25,000 units. Product Origin/Decoration: Tin is imported. Tin is decorated and bones are Made in the USA. 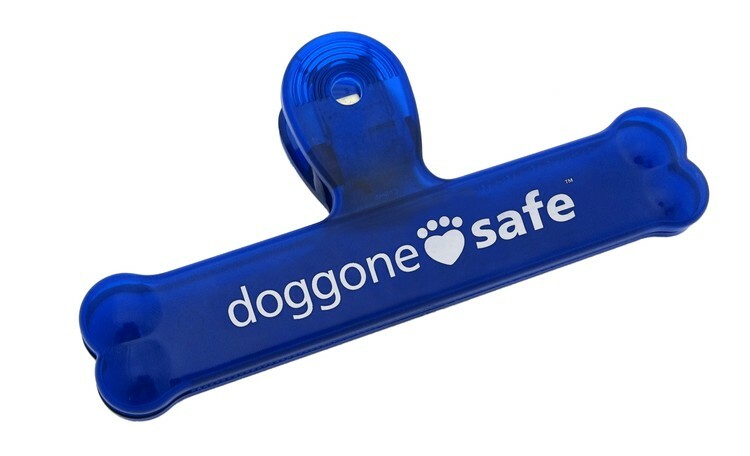 Perfect for event or business self-promotion giveaways! 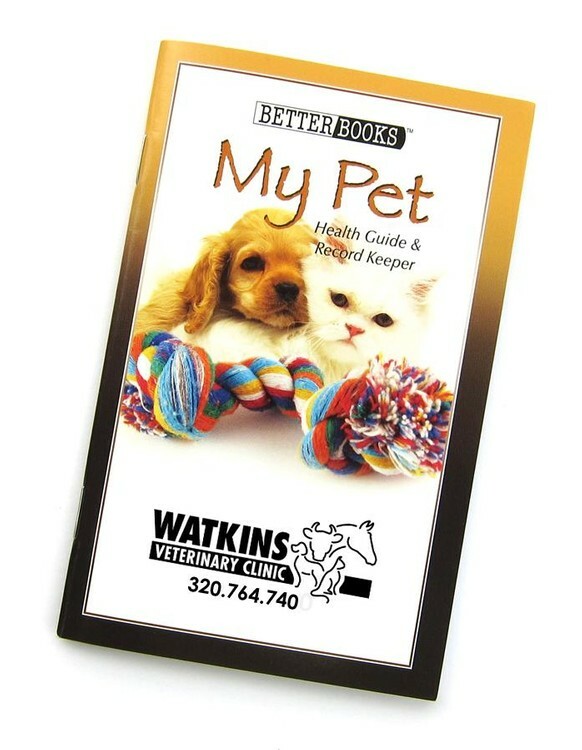 Price includes a pad printed, 1-color on one location imprint. 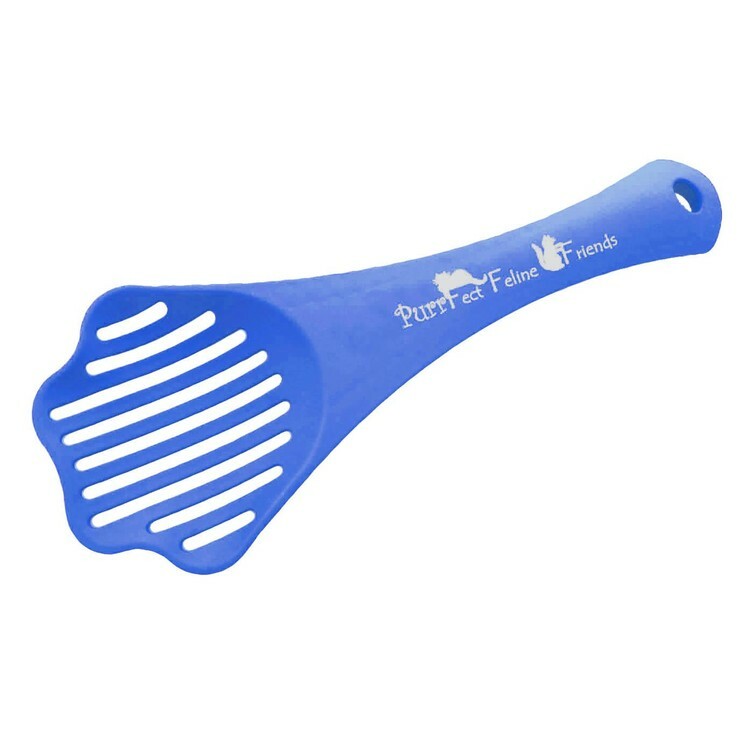 Size: 6-3/8" L x 3" W x 1" H. Imprint Area: 4-3/8" L x 3/4" H. Product Colors: Transparent Blue, Transparent Red, White. Imprint Colors: White, Black, Yellow C, Athletic Gold (123), Bright Orange (021), Orange (1495), Candy Red (485), Red (PMS 186), Fire Red (200), Maroon (202), Pink Rhodamine, Cool Gray 9, Matte Gold (873), Matte Silver (877), Violet C, Lid Violet (269), Reflex Blue, Royal Blue (286), Navy (281), Cyan (299), Process Blue, Teal (321), Lime (375), Green (348), Dark Green (336), Brown (498). Set-up: $60(G) per color. Exact repeat set-up $30(G) per color. Additional Colors/Second Side Imprint: $60(G) Set-up plus $.35(C) per piece. PMS® Color Match: $55(G) per color, mixing charge for PMS color matching. Virtual Proof: $15(G). Will affect production time. Pre-Production Proof: $60(G). Will affect production time. Spec Sample: $60(G), plus all set-up and additional color charges Production Time: 7 working days after required proof approval. Packaging: Bulk. Shipping: 250 units per carton = 23 lbs. Carton Dimensions: 21"(L) X 16"(W) X 12"(H). Dimensional Weight = 30 lbs. F.O.B. : New York (10474) Overruns/Underruns: +/- 5% is normal and will be billed accordingly. For exact quantity, add $45(G) charge. 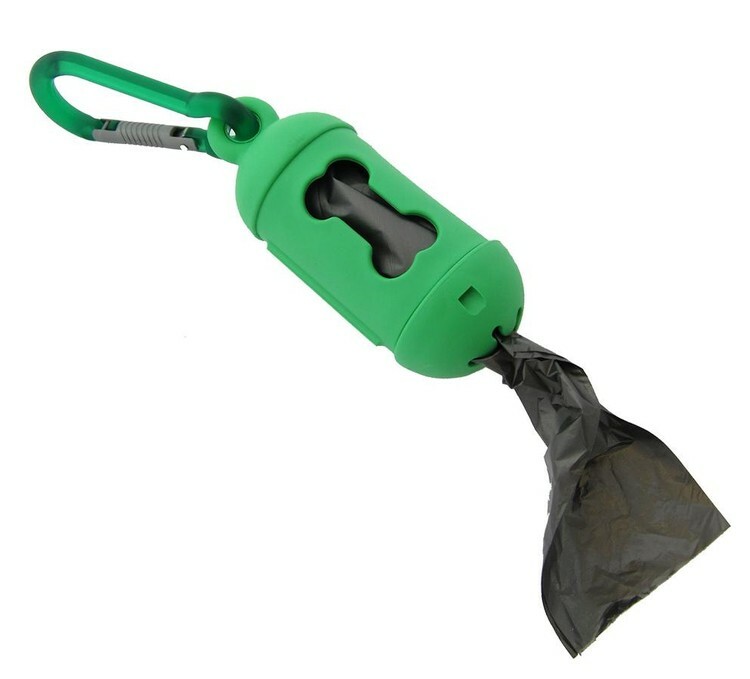 Molded from co-polymer polypropylene for safety. Price includes a screen printed, 1-color on one location imprint. 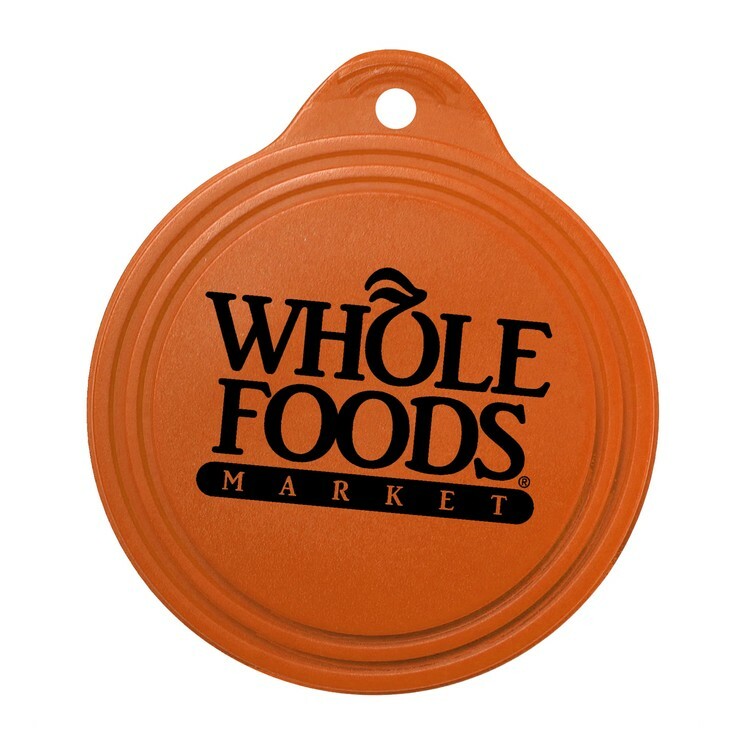 Size: 9" diameter Imprint Area: 5" diameter Product Colors: Royal Blue (PMS 286), Bright Orange (PMS 1505), Red (PMS 186), White, Yellow (PMS 102) Imprint Colors: Black, White, Yellow, Ath Gold (PMS 123), Orange (021), Red (186), Maroon (202), Pink (Rhodamine), Gray (Cool Gray 9), Violet, Reflex Blue, Process Blue, Teal (321), Green (348), Dark Green (336), Brown (498), Metallic Silver (877), Metallic Gold (873). Set-up: $60(G) per color. Exact repeat set-up $30(G) per color. Additional Color: $60(G) Set-up plus $.45(C) per piece. PMS® Color Match: $55(G). PMS color match cannot be guaranteed. Virtual Proof: $15(G). Will affect production time. Pre-Production Proof: $60(G). Will affect production time. Spec Sample: $60(G) per color, plus set-up and additional color charges. Packaging: Bulk. 100 units = 22 lbs. / Carton: 19" x 19" x 14". Dimensional Wt = 31 lbs F.O.B. : New York (10474) Overruns/Underruns: +/- 5% is normal and will be billed accordingly. For exact quantity, add $45(G). 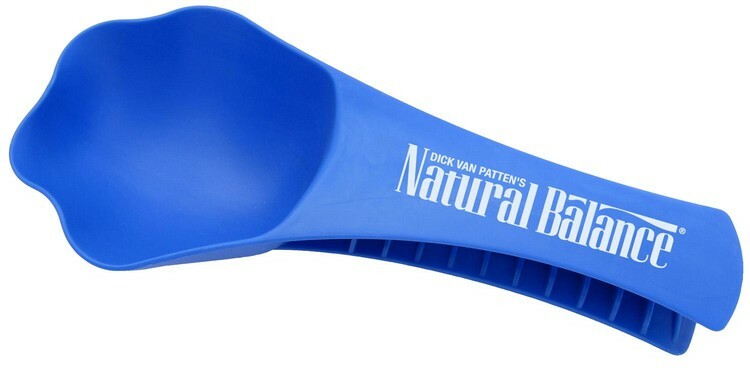 BPA-Free scoop features 1/2 cup and 1 cup measures. 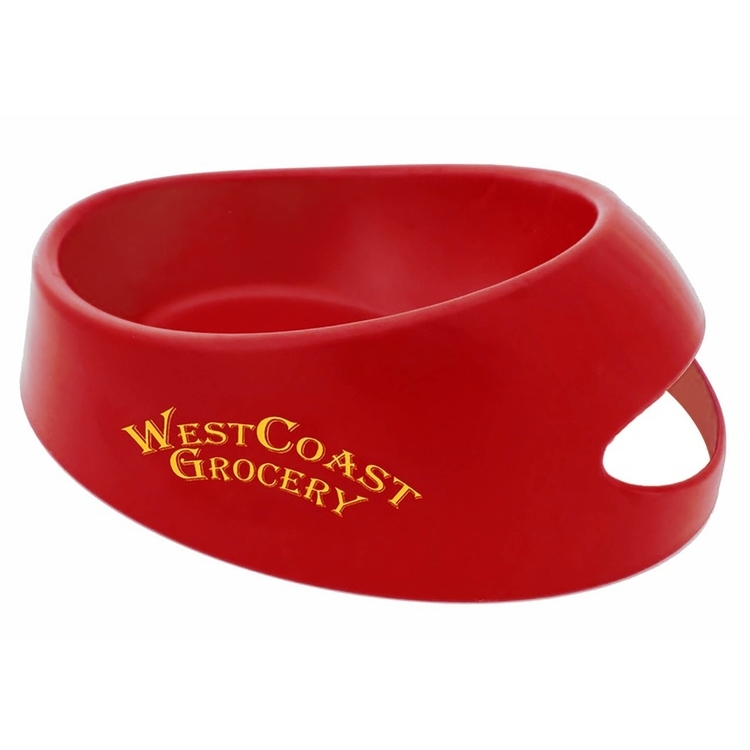 Made from dishwasher safe polypropylene. 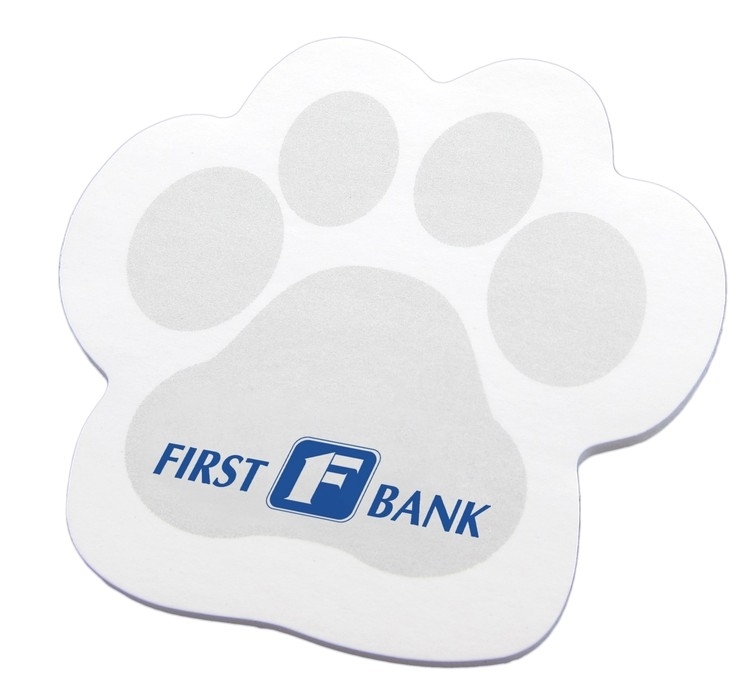 Price includes a pad printed, 1-color on one location imprint. 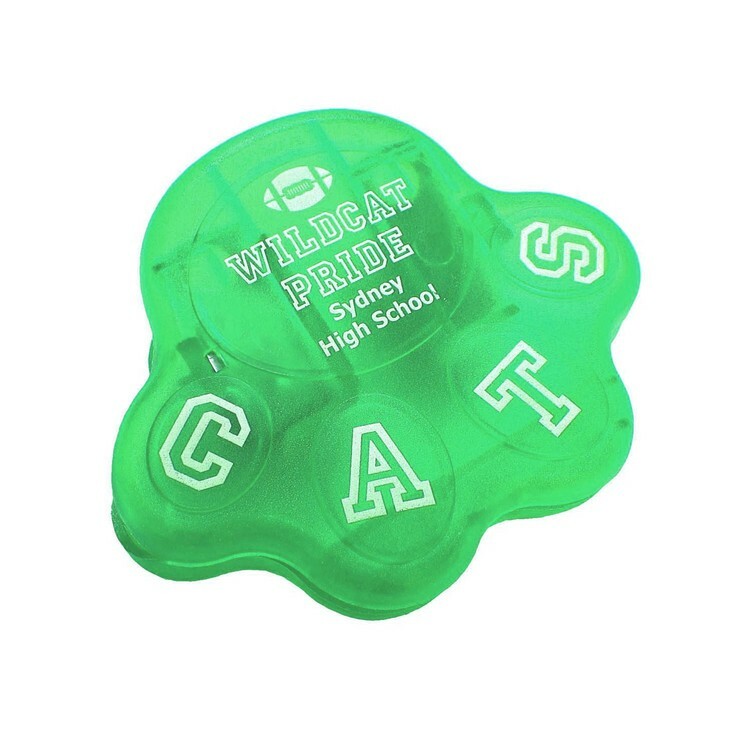 Size: 8-3/4" L x 4-1/4" W x 2-1/16" H. Imprint Area: 1" H x 2-1/2" W. Product Colors: Frost, Translucent--Blue, Red, Green, Violet. Imprint Colors: White, Black, Yellow C, Athletic Gold (123), Bright Orange (021), Orange (1495), Candy Red (485), Red (PMS 186), Fire Red (200), Maroon (202), Pink Rhodamine, Cool Gray 9, Matte Gold (873), Matte Silver (877), Violet C, Lid Violet (269), Reflex Blue, Royal Blue (286), Navy (281), Cyan (299), Process Blue, Teal (321), Lime (375), Green (348), Dark Green (336), Brown (498). Set-up: $60(G) per color. Exact repeat set-up $30(G) per color. PMS® Color Match: $55(G) per color, mixing charge for PMS color matching. Virtual Proof:$15(G). Will affect production time. Pre-Production Proof: $60(G). Will affect production time. Spec Sample: $60(G), plus all set-up and additional color charges Production Time: 7 working days after required proof approval. Packaging: Bulk. Shipping: 210 units/carton. Carton Dimensions: 24"(L) X 18"(W) X 11"(H). Actual Carton Weight = 26.00 lbs. Dimensional Weight = 29.00 lbs. F.O.B. : New York (10474) Overruns/Underruns: +/- 5% is normal and will be billed accordingly.